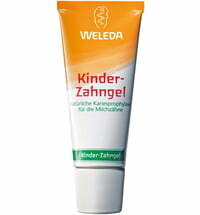 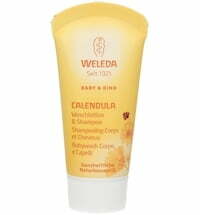 Weleda Calendula cream is ideal for daily body care for babies and children. 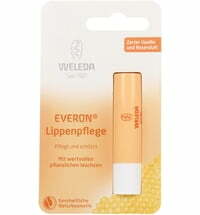 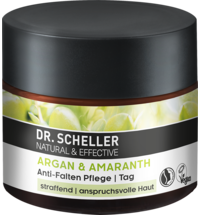 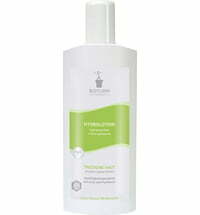 Pure vegetable oil, lanolin, and beeswax protect and maintain skin without clogging its pores. 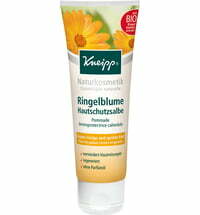 Calendula and chamomile soothe the skin. 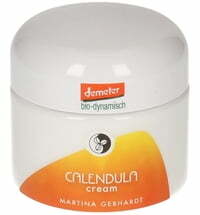 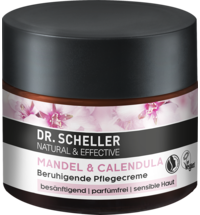 The mild scented cream is also very good for the care of dry skin. 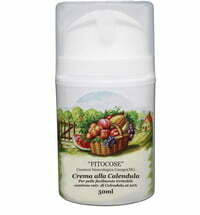 Use in the diaper area to protect babies from moisture and prevent soreness. 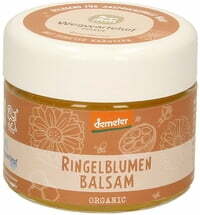 Sesame oil is an excellent massage oil and is perfect for the care of pale, dry skin or hair. 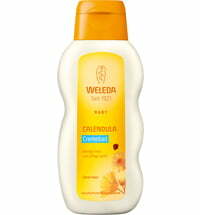 It has good antioxidant and skin care properties and is an excellent carrier oil for drugs. 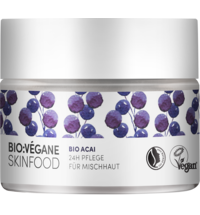 It contains a high proportion of unsaturated fatty acids, such as linoleic and oleic acids, and phytosterols and vitamin E (especially gamma-tocopherol). 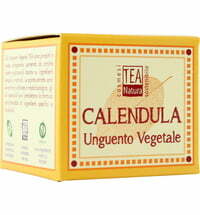 Calendula flowers have a pale to deep orange color and are characteristic of the marigold. 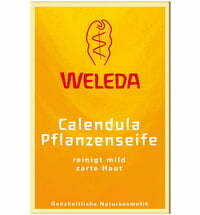 They contain various carotenoids, flavonoids and saponins. 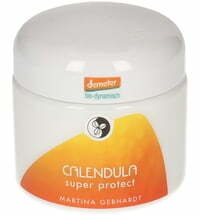 Marigolds have a soothing effect and support the regeneration of the skin.